I know it is a little early for this book, but it is going to be great to have this season. 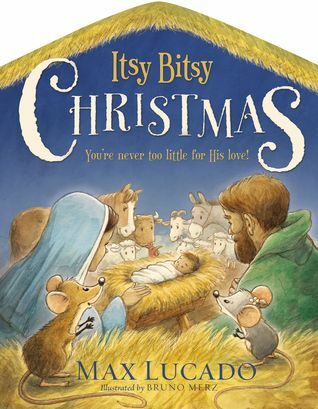 Cassandra's Review - Just a quick childrens book that goes by kind of fast during the read, but my family will keep it forever because of the strong message and spiritual blessings that it gives. Whenever you can find a great, clean book for all ages that can be read during even a quick tuck in it is a treasure.